Jeroen Lettinck is the Senior Technical Officer (STO) at Alcadis. He is constantly overviewing and improving the quality of provided services by the technical cluster. These services, as provided by a 10-15 FTE team, apply to both internal and external customers. By representing the company’s technical conscience this allows Jeroen Lettinck to support both Alcadis and it’s customers in various technical / commercial stages. Overviewing and adjusting (tactical) operations based on quality control as applied to all provided services is my day to day responsibility. Co-operating with project management and service management and reporting using a direct line of communication with the CTO. Jeroen Lettinck history as a Presales engineer, technical background and my degree in education allows him to combine technical, commercial and communication skills in a most profound way. For years Alcadis has been involved in numerous Wi-Fi deployments in indoor and outdoor environments in The Netherlands. 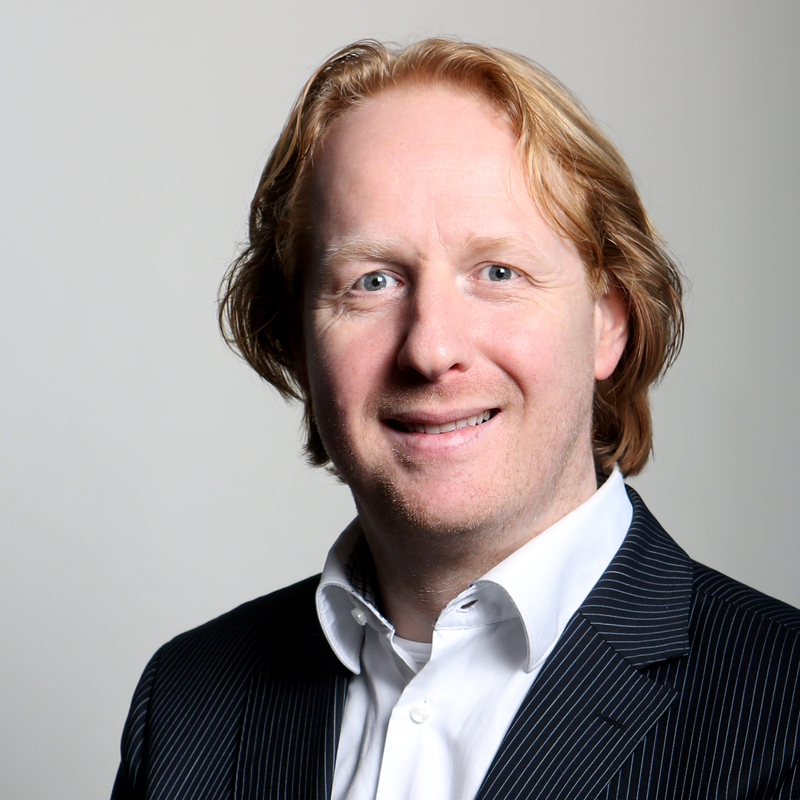 After joining Alcadis in 2008, Jeroen has played a big role in some major Wi-Fi deployments in large public venues and city centers. In this session Jeroen will share his knowledge about dealing with issues that occur when you’re designing, installing and operating high-density Wi-Fi networks. View Jeroen Lettinck’s Linked In profile.